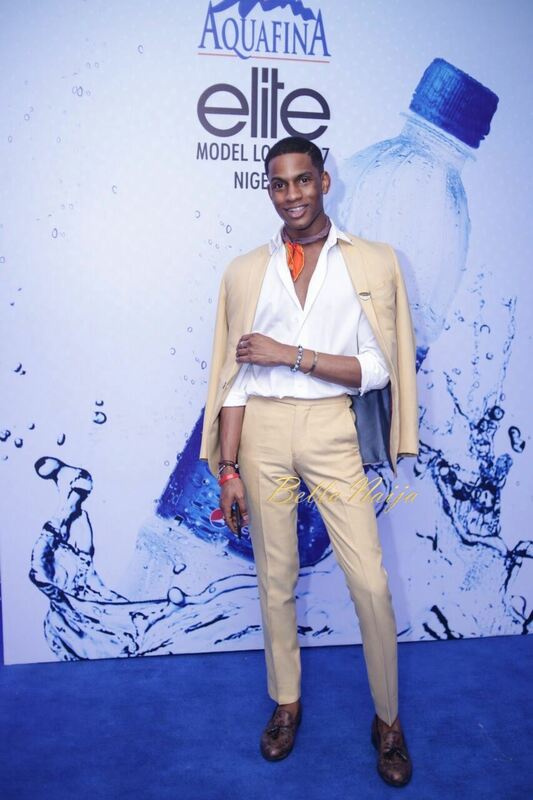 The creme de la creme of the fashion scene in Lagos showed up for the highly anticipated grand finale of Aquafina Elite Model Look Nigeria 2017 on Sunday. 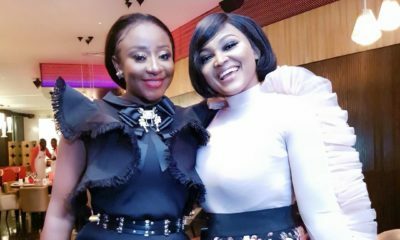 We brought you all the fabulous red carpet looks and although everyone in attendance looked exquisite, some others brought glam, style and haute couture to the show! 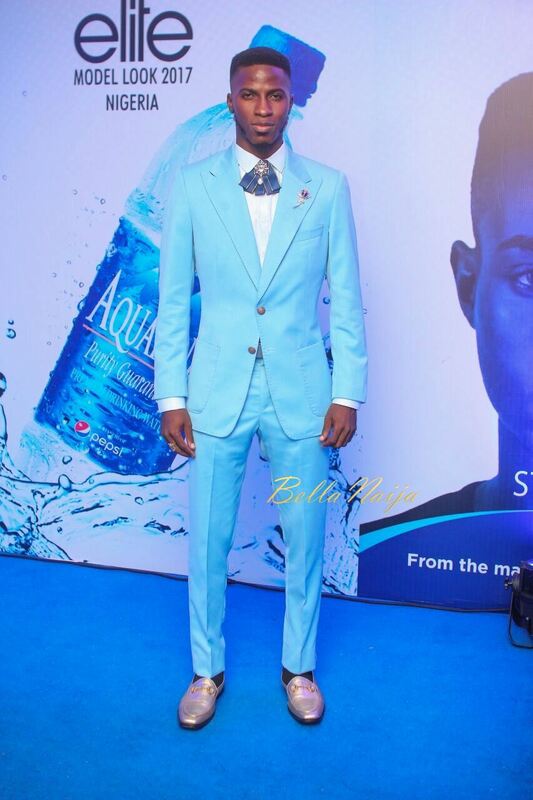 From Toke Makinwa‘s Gert-Johan Coetzee dress to Akin Faminu‘s powder blue suit, check out our best-dressed celebrities from the #AquafinaEMLN. Once a queen, always a queen. The 2001 winner of the Miss World competition – who was also one of the judges of the Aquafina Elite Model Look contest wore a classy body fitting blue dress with a plunging neckline which accentuated her height and slender feature. 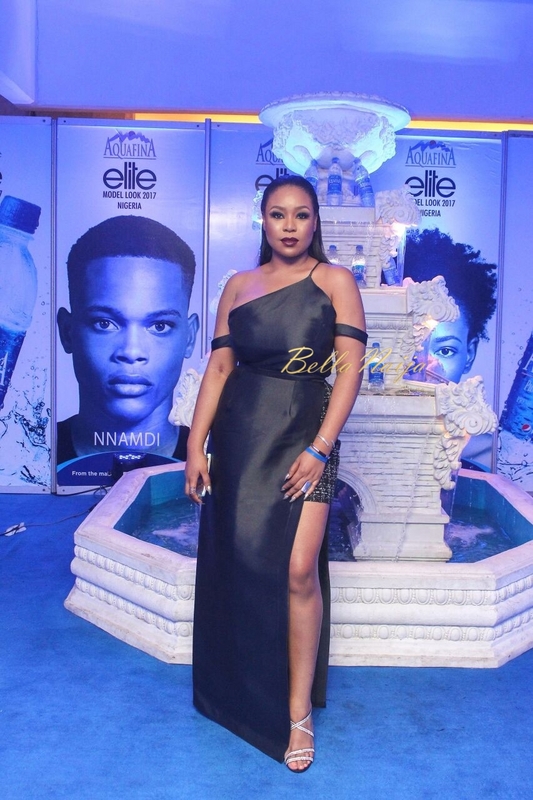 Agbani let her hair flow freely adding a single bracelet to her simple look. How do you show up to an event you have planned and organized for 10 years? Like a dime piece of course! 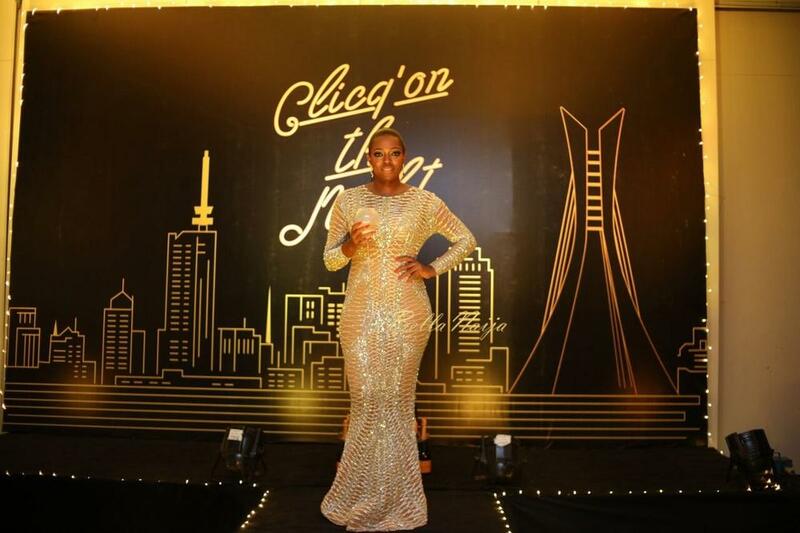 Elohor stunned in a shimmering beige and gold dress designed by Yousef Aljasmi. Although the dress was fully covered, it accentuated all her curves. She pulled her hair back so her drop earrings could dazzle all through the night. 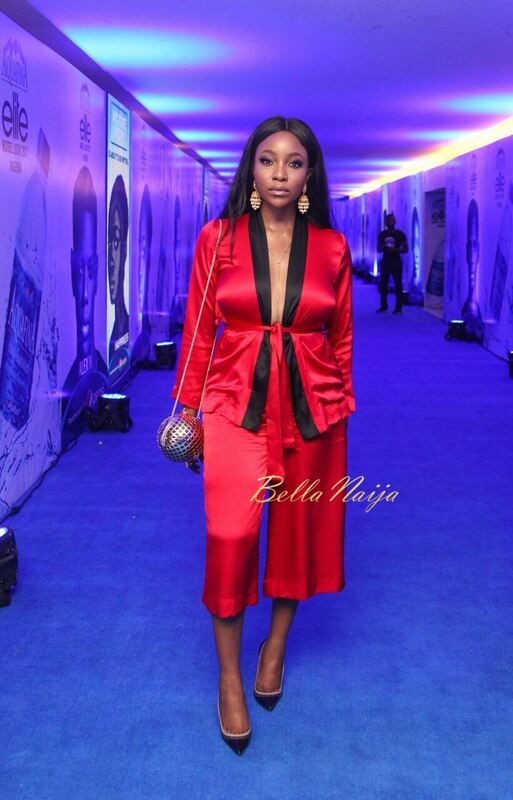 We’ve come to know Toke to be a regular red carpet queen. Not one to shy away from being extra glamorous, she arrived in grand style, shining brightly in a canary yellow statement-making Gert-Johan Coetzee haute couture ruffled ball gown. Glittering through the night, her dewy makeup complimented the strapless beaded detail dress and minimal accessories. 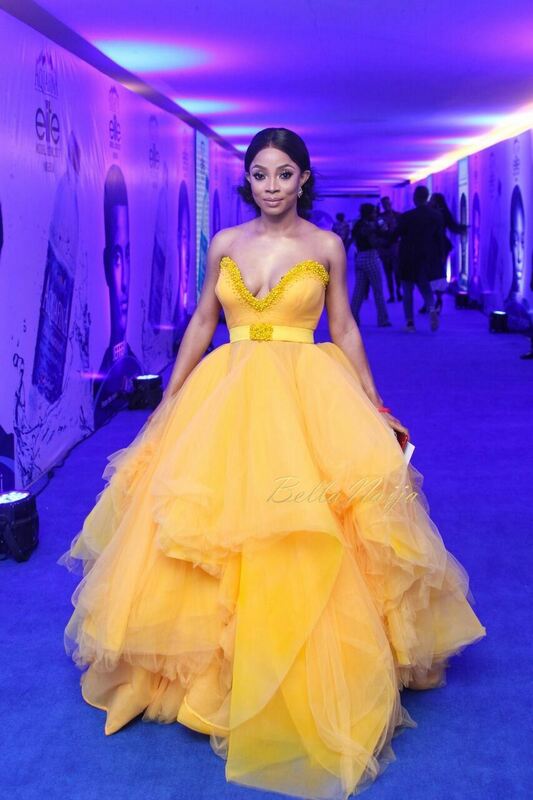 We were not even surprised when she won Best Dressed Female of the Night. The organizers announced the theme of the night to be Haute Couture; enter Mimi. The fab Media It Girl was bold in a black mono strap and cuff-arm detail long overall paired with a tweed mini skirt by Imad Eduso, silver strappy sandals, and dark makeup for the night finished off her ensemble. The host with the most! 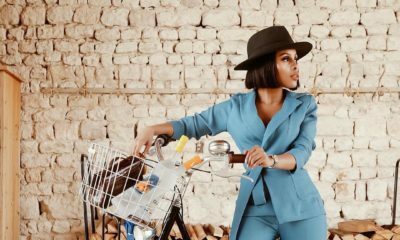 Yummy Mummy Osas definitely came to slay. For her first look, she wore a gorgeously detailed body-con beaded dress by Iconic Invanity. She effortlessly sashayed through the crowd in black strappy sandals. 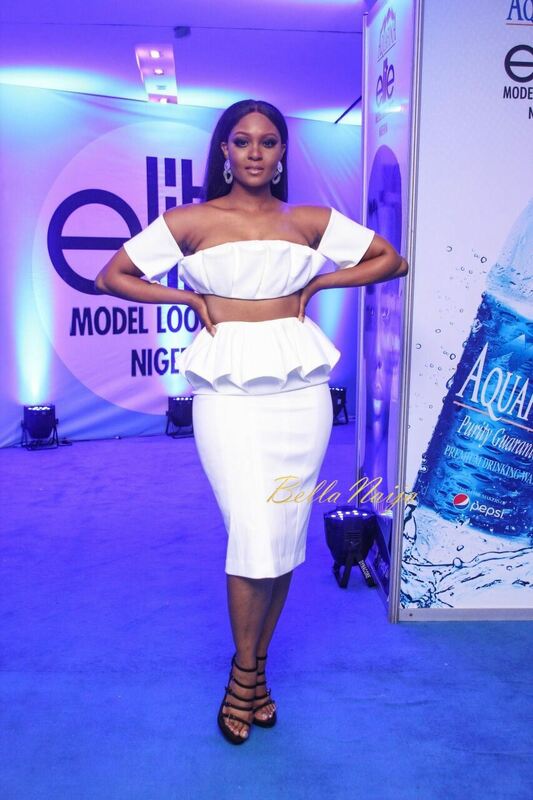 She looked sultry a second time around in a white crop top and midi skirt set from bespoke designer Andrea Iyamah Spring/Summer 2017 collection. Sleek, slicked-back hair and minimal makeup were the perfect additions. Fashion Entrepreneur Jennifer looked angelic in a floral detailed dinner dress accessorized with a trendy Chloe bag and yummy arm candy. 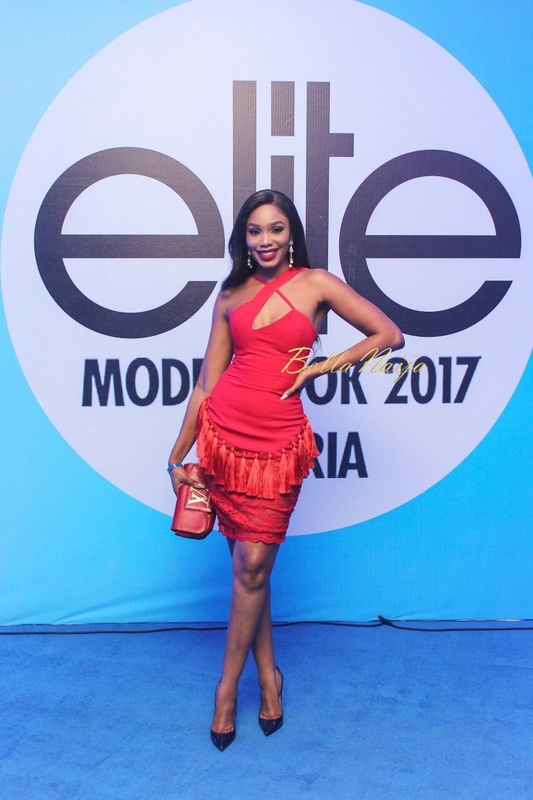 Sharon popped in a red tasseled S.O.M.O by Somo dress paired with a burgundy Louis Vuitton clutch purse – she chose the same shade for her lip colour of the night. Black pumps and pearl earrings completed her look. The highlight of Nowe’s outfit was her bright red flower fascinator by Urez Kulture. She rocked this with a thigh-high slit black embellished Virgos lounge dress and spiky Louboutin pumps. 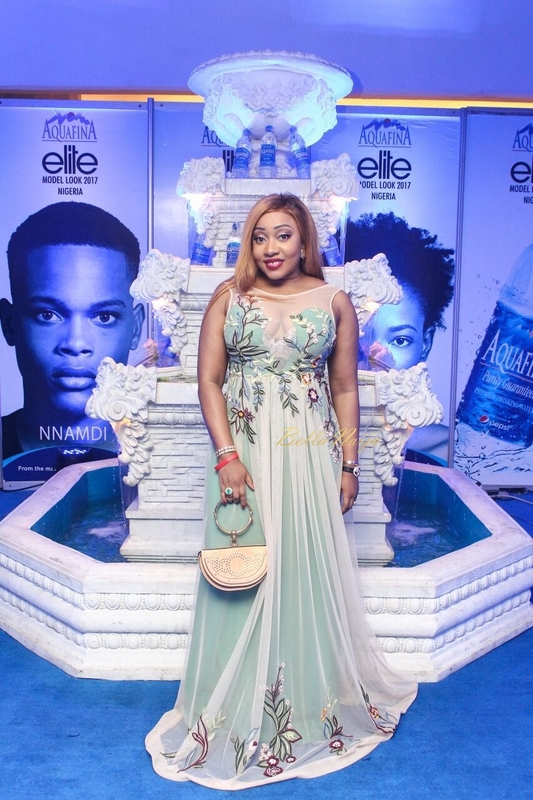 Straight from the premiere Catch.er, Ini stumbled onto the Aquafina Elite Model Look Nigeria blue carpet looking like a damsel, not in distress. She wore a red Kareema Mamak kimono set perfectly paired with chandelier earrings, a ball-shaped purse, and comfy pumps. As a men’s style influencer, Denola made it a point of duty to look extra dapper. Ditching all fashion rules, he hung the jacket of his Rhobes suit set over his shoulders, with the sleeves of his shirt roughly rolled up and a neck scarf to finish off his look. Giving us Englishman and Parisian vibes, he won Best Dressed Male of the night. 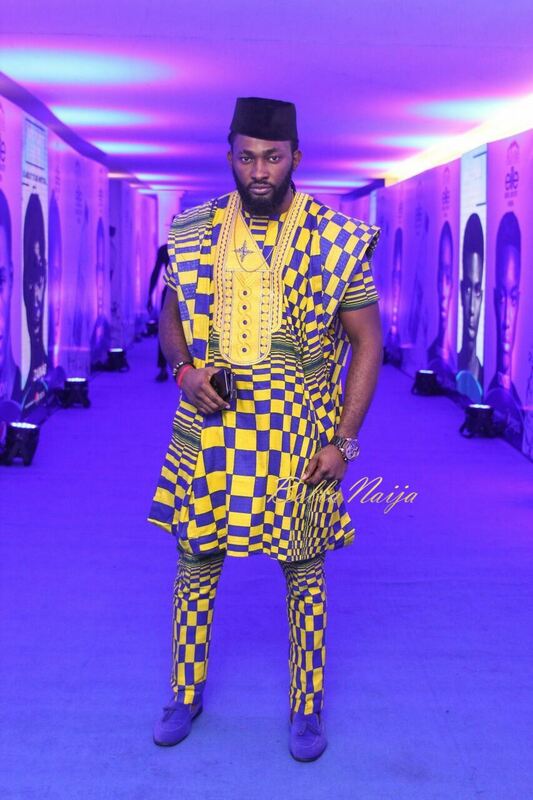 We suspect fashion blogger Akin got a tip that the entrance would be a blue carpet. The ever dashing #BellaStylista showed up in a clean cut powder blue suit from ILI. The most attractive part of his outfit were his shoes. Any man that can pull off a blue suit with gold shoes definitely deserves a spot on our best-dressed list! 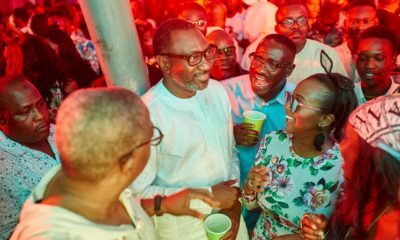 The always dapper actor and media personality brought colour to the red carpet donning a yellow and blue agbada set with a black traditional cap and blue shoes. He even added some cultural beads to his look, talk about Afrocentric fashion at its best! 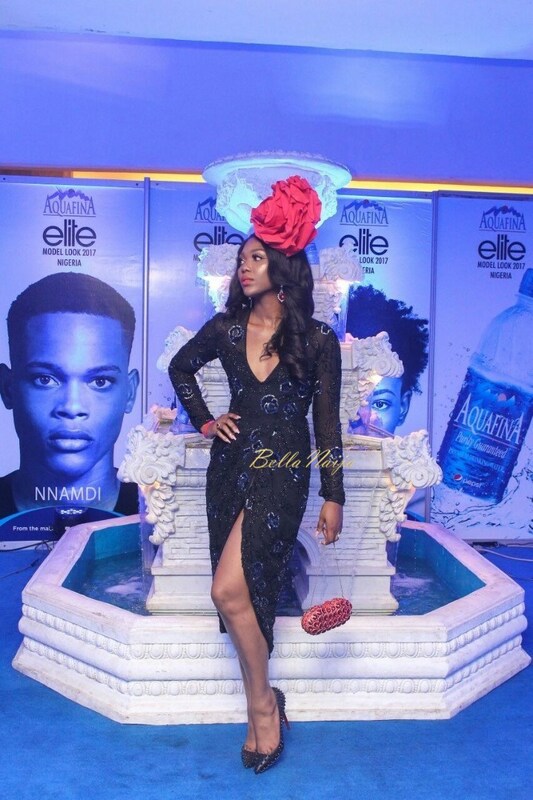 So BNers, who were your own best-dressed stars from Aquafina Elite Model Look Nigeria 2017? Share in the comment section! …..not even a mention of the winners ( male and Female) of the Aquafina Elite model competition??? Reading and assimilation will do you some good. This post is about best dress as in, persin wey dress fine pass wey stand out. Get it?